The Ralph Lauren Big Pony Fragrances launch was held in Bali, Indonesia, the perfect setting which allowed everyone to imbibe the Ralph Lauren spirit of Living in Color! Each scent is tailor- made to one’s taste– whether sporty, sensual, adventurous, or free- spirited. 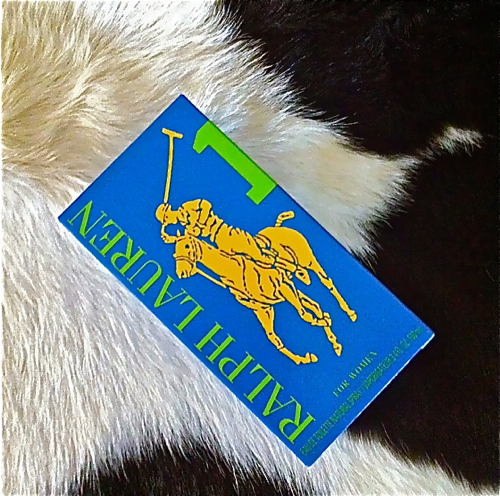 RL Big Pony Blue 1: This floral citrus scent is a fresh, invigorating mix of sparkling grapefruit and cool blue lotus. 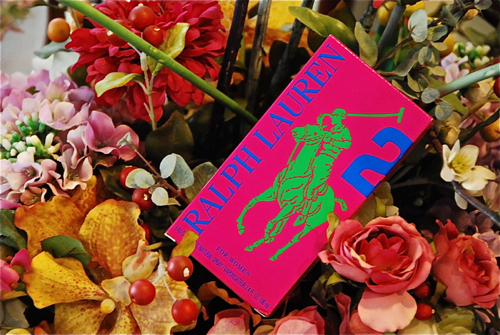 RL Big Pony Pink 2: A blend of cranberry and tonka mousse, creating a sensual, fruity scent. RL Big Pony Yellow 3: This scent is infused with the natural radiance of pear notes and mimosa for that dazzling floral scent. RL Big Pony Purple 4: This daring and delicious fragrance blends wild cherry and purple amber for a soft, oriental floral scent. 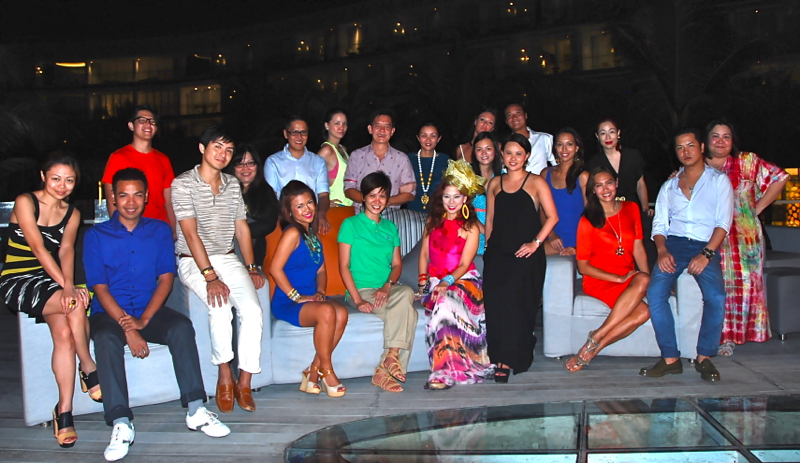 The launch culminated in a dinner at the W Resorts in Bali. Perfectly done the Ralph Lauren way. Everyone lived in color! 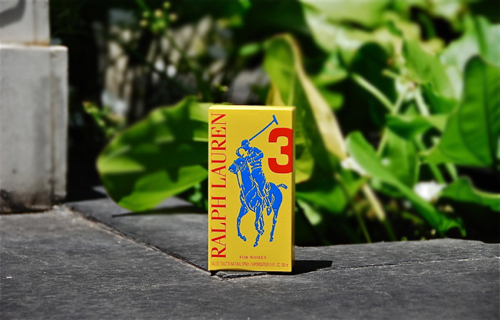 Ralph Lauren Big Pony Fragrances are now available nationwide at fragrance counters in all leading department stores. Try them all and know which fragrance number suits you best!